After almost four months in isolation, six researchers who have been living inside a remote habitat to simulate a long-duration space journey emerged to bright blue skies on the morning of Aug. 13. 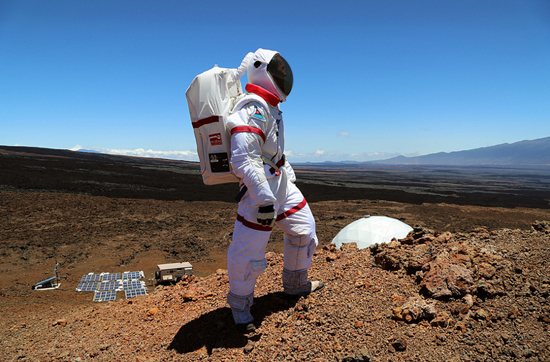 The Hawaii Space Exploration Analog and Simulation (HI-SEAS) food study is designed to simulate the living and working experience of astronauts on a real planetary mission and to compare two types of food systems — crew-cooked vs. pre-prepared — as thoroughly as possible in the context of a four-month Mars analog mission. “You definitely need the ability to express yourself, take away some of that boredom and menu fatigue, but you also want some of the efficiency that comes along with those days that you are really busy and you just want to make something quick,” said crew member Sian Proctor, one of the six researchers, about the food study. 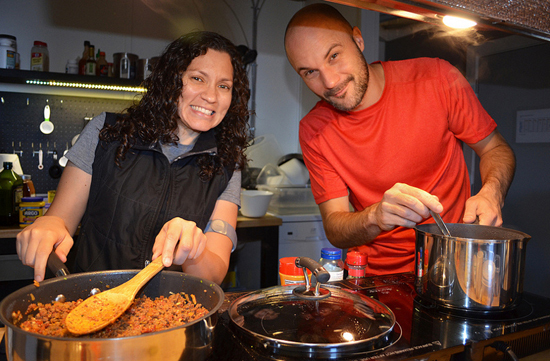 As the mission comes to its close, the researchers also announced the winners of the HI-SEAS recipe contest, selected from a list of recipes submitted by members of the public. The winning recipes include: No-crust Quiche Muffins (breakfast); Moroccan Beef Tangine (soup/stew); Lemon-Dill Pasta Salad (side dish); Spam Fried Rice (main dish); and Dark Matter Cake (snack or dessert). 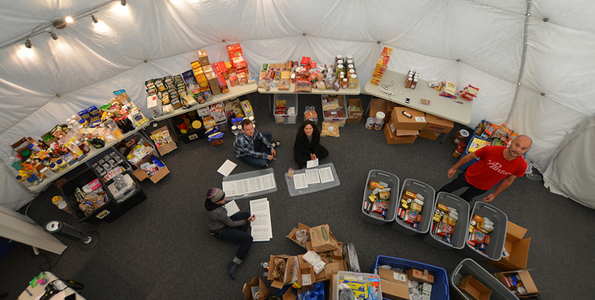 The HI-SEAS 2013 Mission is led by Jean Hunter of Cornell University and Kim Binsted of University of Hawaii at Manoa, and is funded by a grant from the NASA Human Research Program.